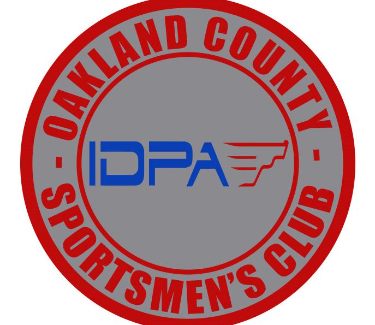 We are a multi sports club that is starting up an IPDA Club. We have 5 outdoor bays that we will be utilizing which are located by the entrance to the Waterford Hills Race Track. In April we will have Saturday morning practices starting at 9:30 am setup and shooting at 10 am. There will be a classifier match on Saturday April 14th. Normal practices will start in May with Monday mornings at 9:30 am (shooting at 10 am) and Thursday nights at 5 pm (shooting at 5:30 pm). Matches will be held on the following Saturdays: May 12th, June 23rd, July 14th, August 25th, September 29th, and October 13th. Matches will have registrations starting at 9:00 AM and shooting at 10:00 AM. Cost for practices is $10 non-members, $5 for members and Matches $20 for all. The outdoor season will be from the beginning of April till the end of October.